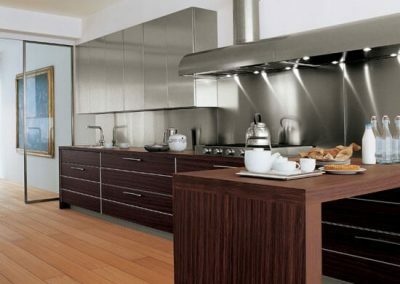 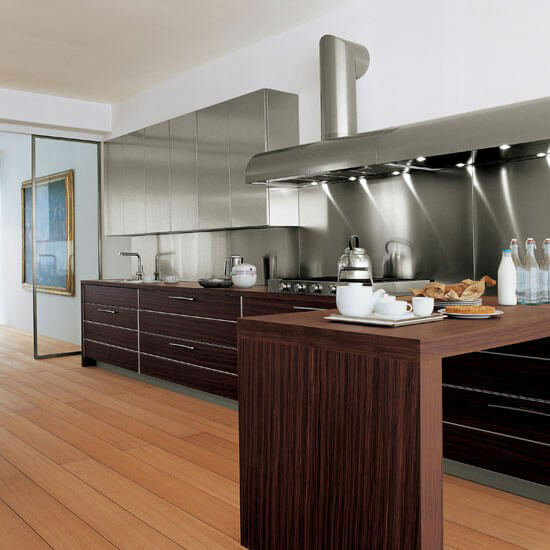 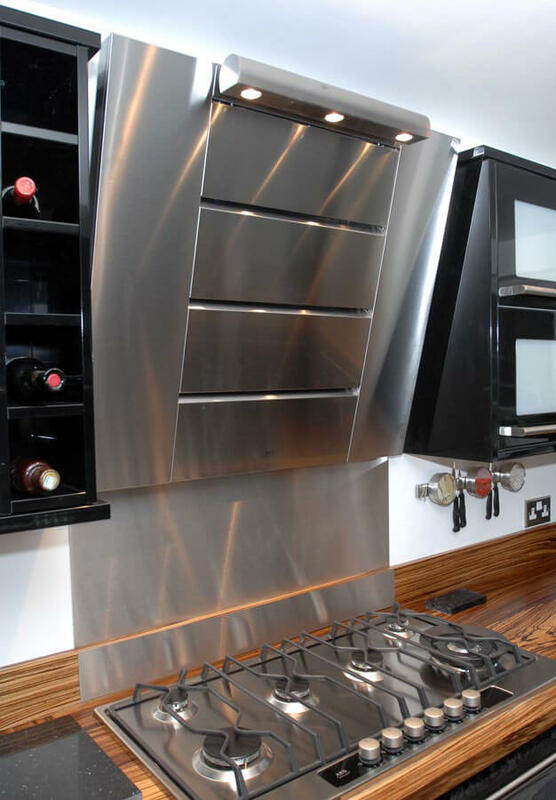 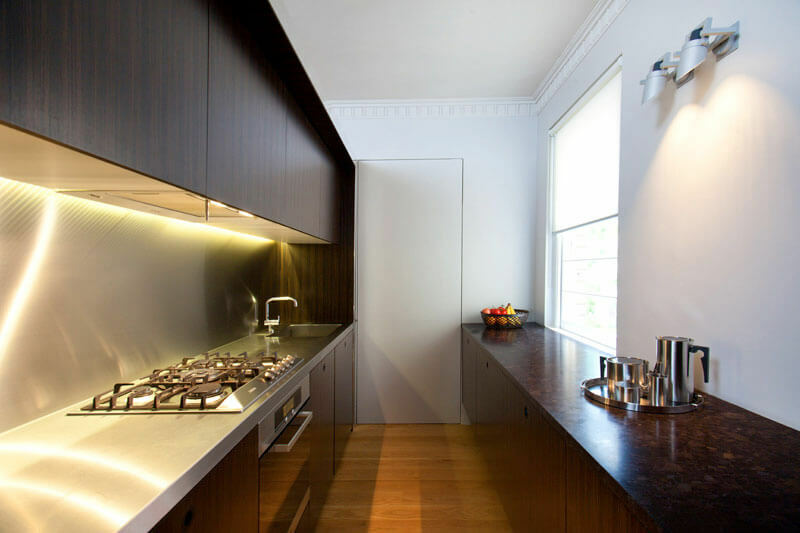 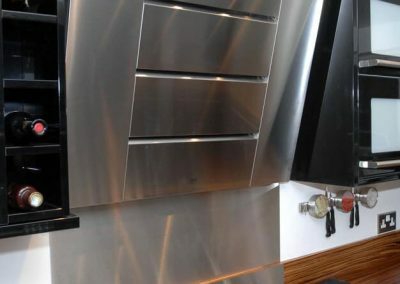 Get the industrial look with made to measure brushed stainless steel splashbacks. 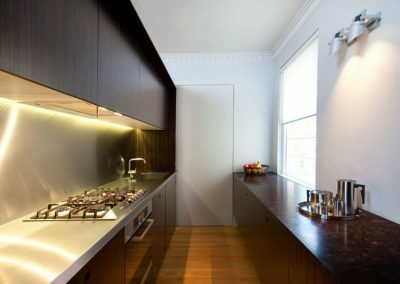 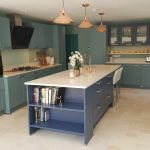 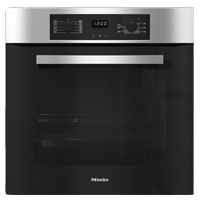 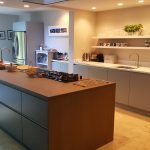 We can measure, supply and fit your splashbacks or we can supply and you can measure and fit. 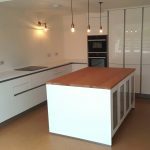 Feel free to contact us for a quote.